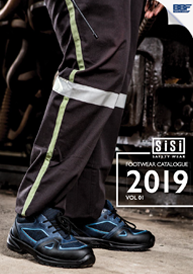 Our latest Footwear and Safety Wear catalogues are available for download. Please select the required catalogue or get in touch with us here. By accessing the website at https://www.sisi.co.za, you are agreeing to be bound by these terms of service, all applicable laws and regulations, and agree that you are responsible for compliance with any applicable local laws. If you do not agree with any of these terms, you are prohibited from using or accessing this site. 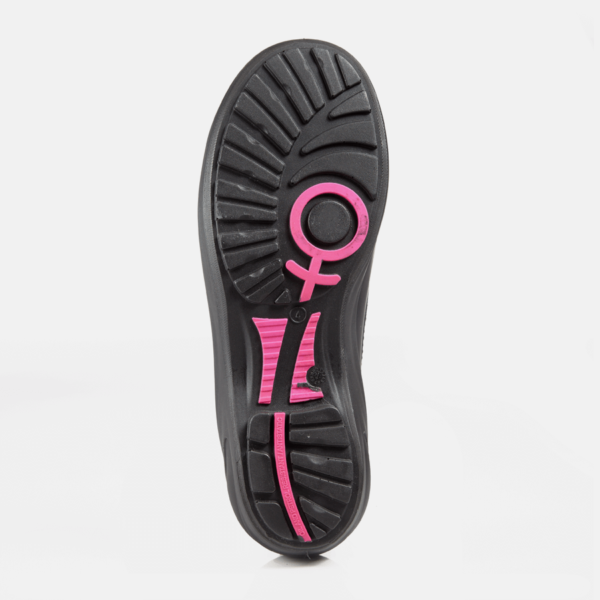 The materials contained in this website are protected by applicable copyright and trademark law. This license shall automatically terminate if you violate any of these restrictions and may be terminated by Sisi Safety Wear at any time. Upon terminating your viewing of these materials or upon the termination of this license, you must destroy any downloaded materials in your possession whether in electronic or printed format. The materials on Sisi Safety Wear's website are provided on an 'as is' basis. Sisi Safety Wear makes no warranties, expressed or implied, and hereby disclaims and negates all other warranties including, without limitation, implied warranties or conditions of merchantability, fitness for a particular purpose, or non-infringement of intellectual property or other violation of rights. 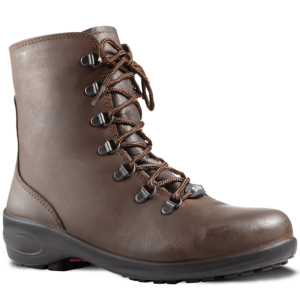 Further, Sisi Safety Wear does not warrant or make any representations concerning the accuracy, likely results, or reliability of the use of the materials on its website or otherwise relating to such materials or on any sites linked to this site. In no event shall Sisi Safety Wear or its suppliers be liable for any damages (including, without limitation, damages for loss of data or profit, or due to business interruption) arising out of the use or inability to use the materials on Sisi Safety Wear's website, even if Sisi Safety Wear or a Sisi Safety Wear authorized representative has been notified orally or in writing of the possibility of such damage. Because some jurisdictions do not allow limitations on implied warranties, or limitations of liability for consequential or incidental damages, these limitations may not apply to you. The materials appearing on Sisi Safety Wear's website could include technical, typographical, or photographic errors. 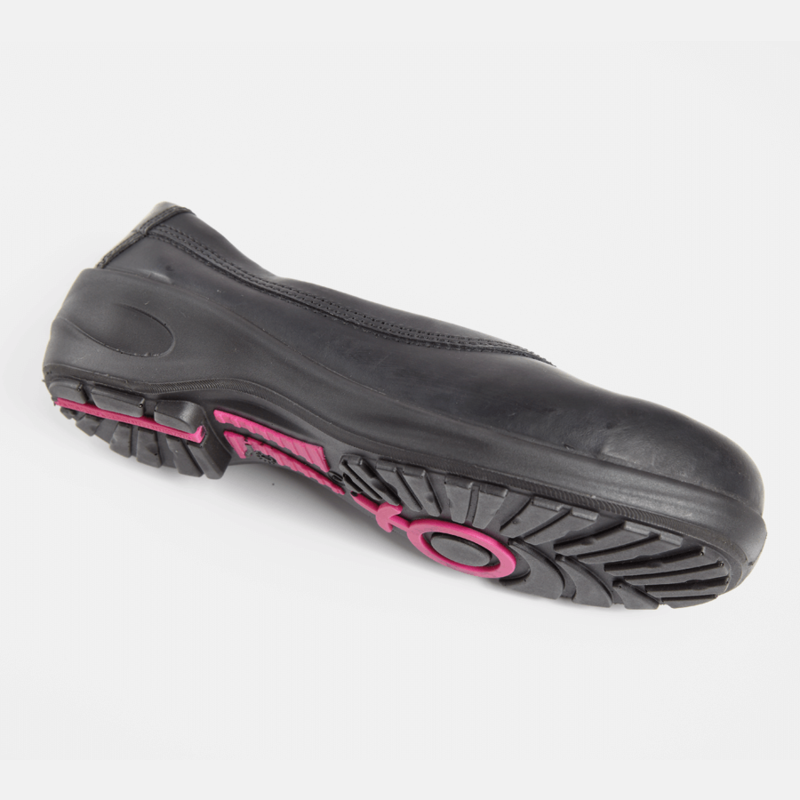 Sisi Safety Wear does not warrant that any of the materials on its website are accurate, complete or current. Sisi Safety Wear may make changes to the materials contained on its website at any time without notice. 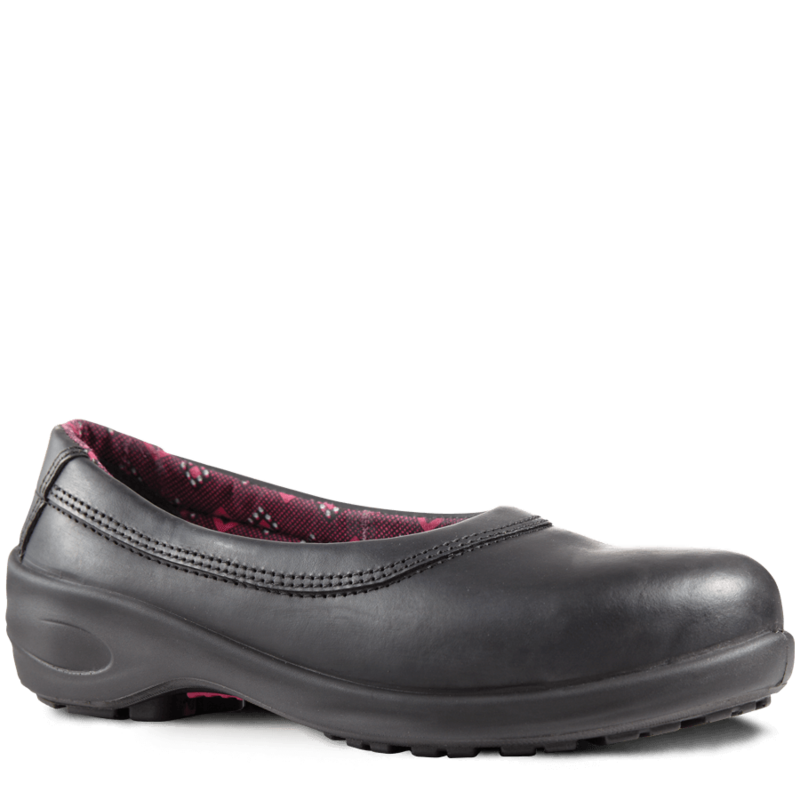 However Sisi Safety Wear does not make any commitment to update the materials. Sisi Safety Wear has not reviewed all of the sites linked to its website and is not responsible for the contents of any such linked site. The inclusion of any link does not imply endorsement by Sisi Safety Wear of the site. Use of any such linked website is at the user's own risk. Sisi Safety Wear may revise these terms of service for its website at any time without notice. By using this website you are agreeing to be bound by the then current version of these terms of service. These terms and conditions are governed by and construed in accordance with the laws of South Africa and you irrevocably submit to the exclusive jurisdiction of the courts in that State or location. Your privacy is important to us. 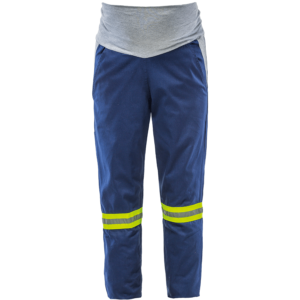 It is Sisi Safety Wear's policy to respect your privacy regarding any information we may collect from you across our website, https://www.sisi.co.za, and other sites we own and operate. This policy is effective as of 4 September 2018. This feature key provides an explanation as to what the various icons represent. Please note, not all icons featured on this key will be associated with the product you are viewing. Sisi Safety Wear makes use of YKK zippers, a global leader in fastening products. This quality selection improves the durability of the garments, enhancing their longevity. YKK zippers conform to SANS 1822 standards. 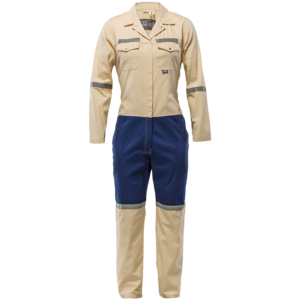 All conti suits and boiler suits have been manufactured with triple stitched seams, ensuring enhanced durability against wear and tear. 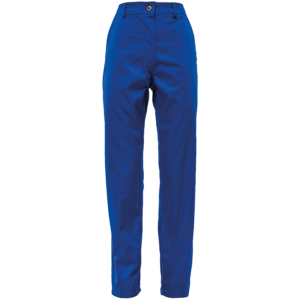 All pockets have been double stitched with bar tacked stress points for added strength and improved storage capabilities. Our Reflective and Tri-reflect ranges are engineered utilising VizLite™ Dual Technology, the leaders in reflective tapes. VizLite™ is certified to EN 20471:2013 and ANSI 107:2015 international standards for high visibility clothing. Meets the Standards of the South African Bureau of Standards. Our flame retardant range is chemically treated to ensure that the material has the ability to self-extinguish upon the removal of an ignition source, such as a flame or spark. 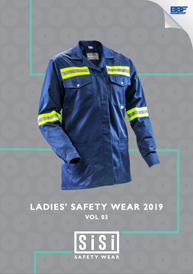 All 100% cotton garments within the Sisi work wear range are manufactured using fabrics sourced from Da Gama Textiles, one of the largest and most established consolidated textile producers in South Africa. 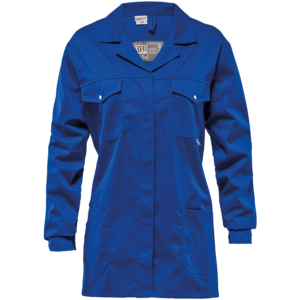 Sisi is dedicated to supplying quality women’s work wear made from SABS-approved fabrics. 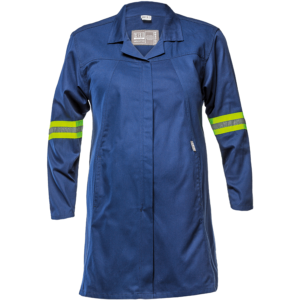 All 100% cotton fabrics used in the Sisi Safety Wear range are proudly sourced in South Africa. 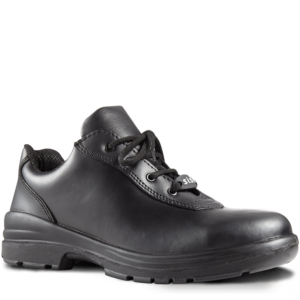 Sisi Safety Wear is a proud brand of BBF Safety Group (Pty) Ltd. an integrated safety solutions provider.